Am still asking... Why are you still using a Blackberry phone even when the creators of the devices are pretending as if they never made Blackberry phones. Everyone is against BB devices. They are now very outdated and old school. 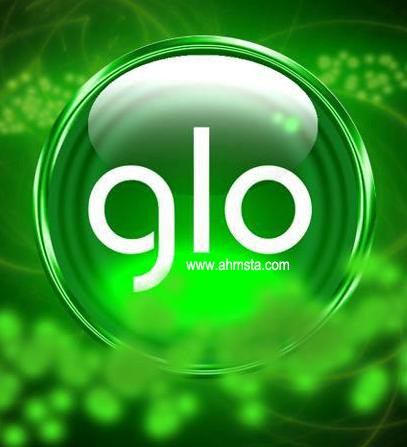 Now Glo has announced their own sad news specifically prepared for BB users. So what is the way forward? 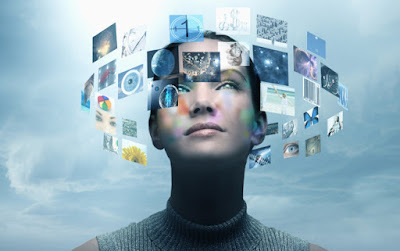 The best step you should make is to migrate to Android device or iPhone… no matter how you love your Bold 5, Curve or Storm, they are all outdated and no more in vogue. #RIP BlackBerry #RIP Glo Blackberry Plan..